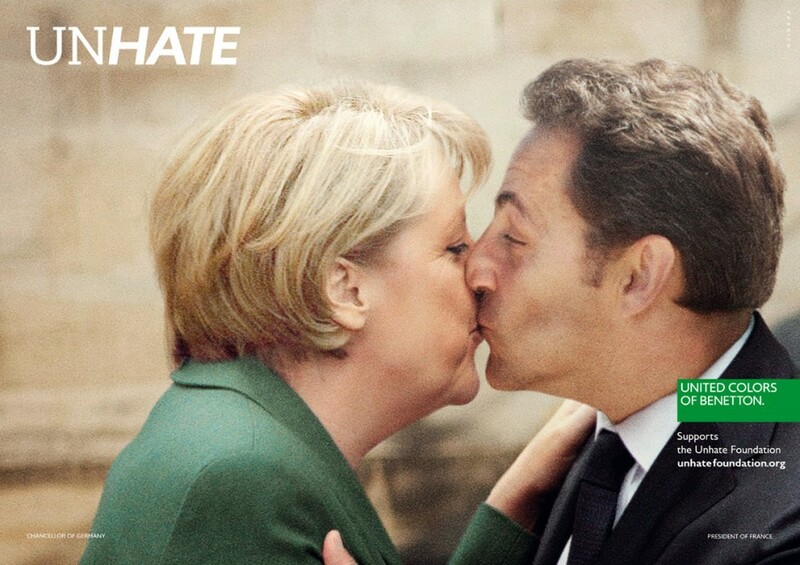 In a controversial ad campaign from the United Colors of Benetton portrays various world leaders kissing each other. 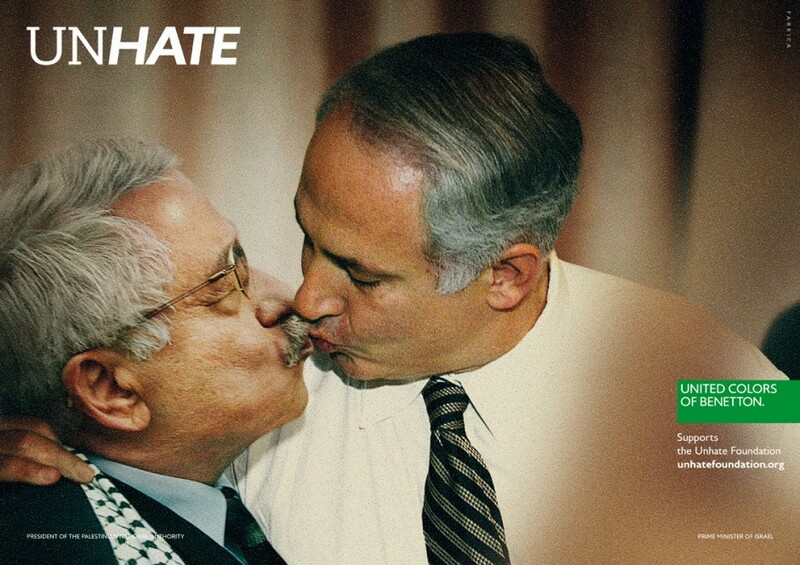 The campaign is a part of Unhate Foundation's support towards combating hatred. From Pope Benedict kissing an Imam to President Obama smooching Hugo Chavez, Benetton's new ad campaign has been heavily criticised.